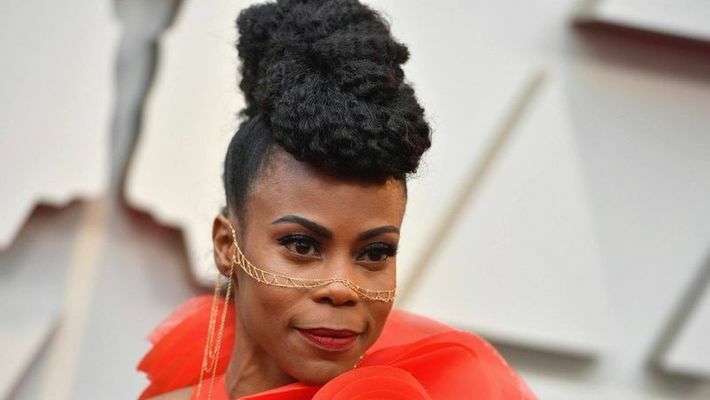 Hannah Beachler, the Marvel film's production designer, was honoured with set decorator Jay Hart. 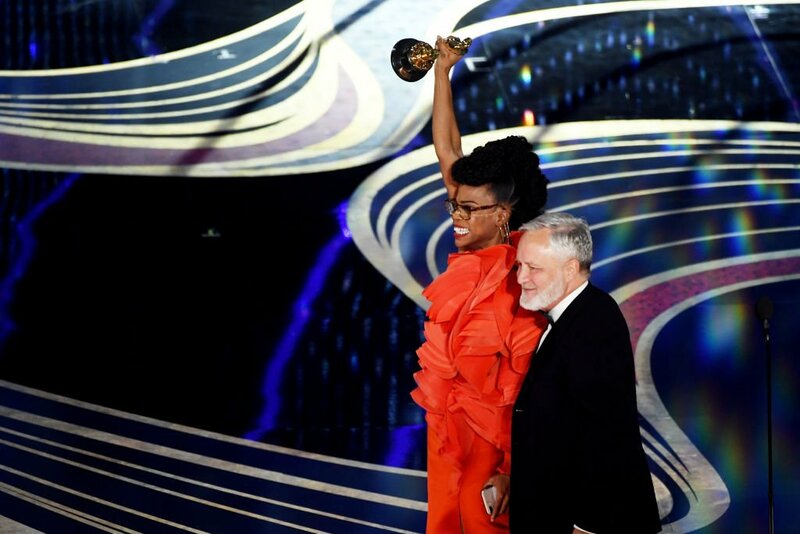 As Hannah Beachler received the best production design Oscar for bringing the fictional nation of Wakanda to the silver screen in "Black Panther", she created history by becoming the first African-American to win the Academy Award in the category. Beachler, the Marvel film's production designer, was honoured with set decorator Jay Hart. Hart received his first Oscar after two previous nominations, for "Pleasantville" and "LA Confidential". "When you think its impossible remember to say this... I did my best, and my best is good enough," said Beachler while accepting the honour. Other nominees in the category were The Favourite, First Man, Mary Poppins Returns and "Roma". Beachler's collaboration with "Black Panther" director Ryan Coogler goes back to his first feature, "Fruitvale Station" (2013).